1) Nutrition Challenge Participants: Today is the last day to get measurements and body fat calculated along with taking those after photos. Everyone must have all this done by Wednesday, March 9th! 2) FRIDAY NIGHT LIGHTS is going down for the next 3 weeks! 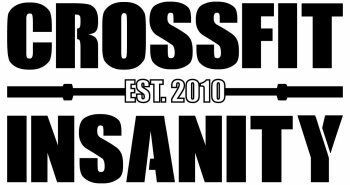 All evening classes on Friday will be the CrossFit Open workouts where we will be running heats from 5pm - 7:30pm. Come join us as we compete, judge and cheer on all our athletes. 3) Yoga has been cancelled for this Saturday, March 12th!